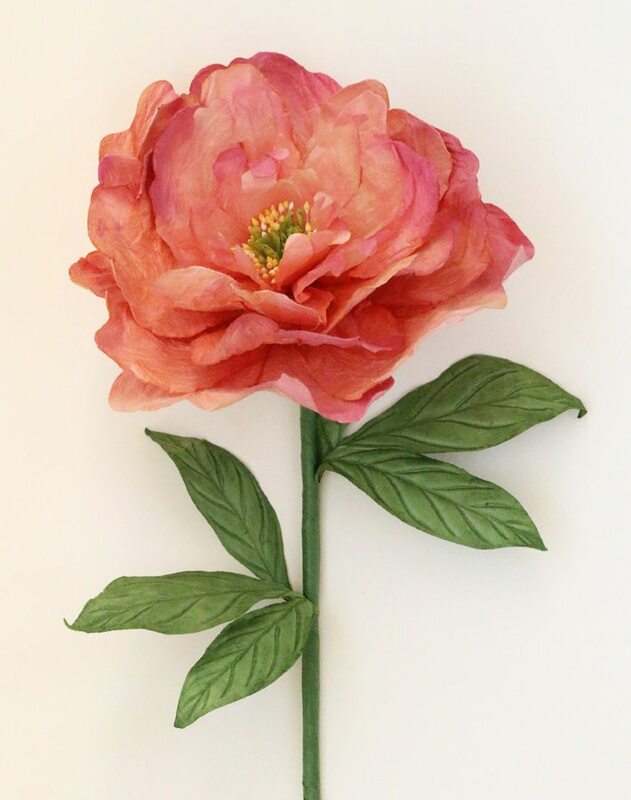 Paper peony, beautifully handcrafted in a coral pink colour. 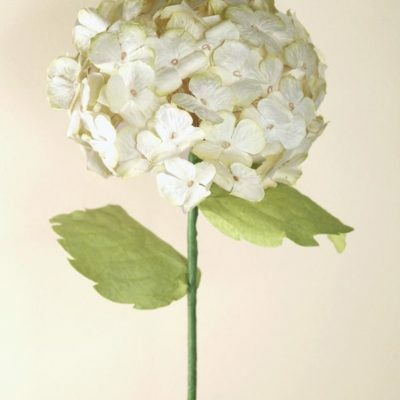 Length approx 60cm and flower diameter approx. 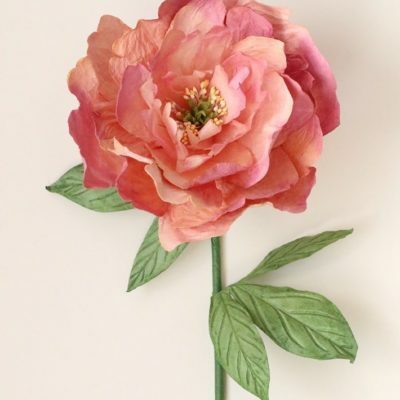 15cm. 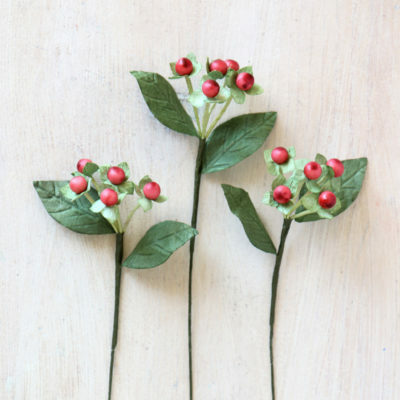 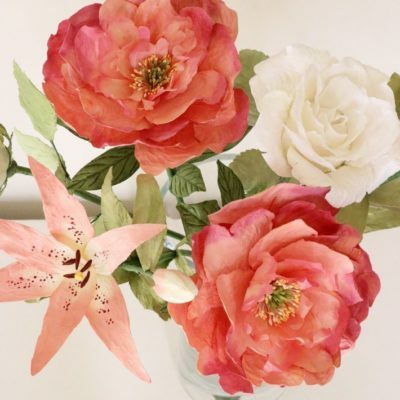 Stunning as a single stem or arranged as several stems. 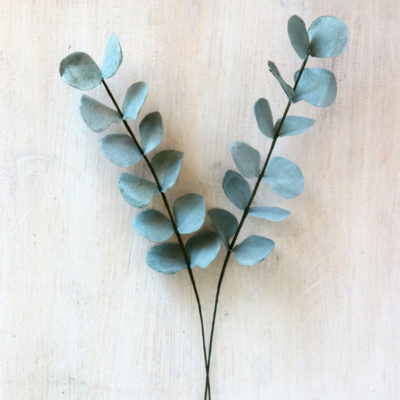 Presented wrapped & tied with paper raffia. 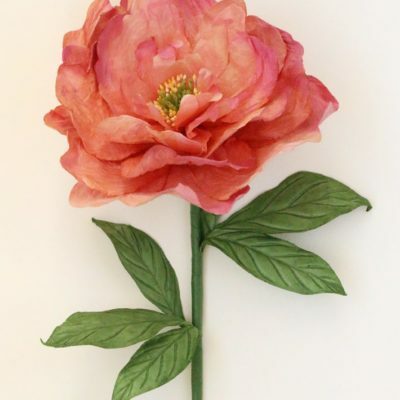 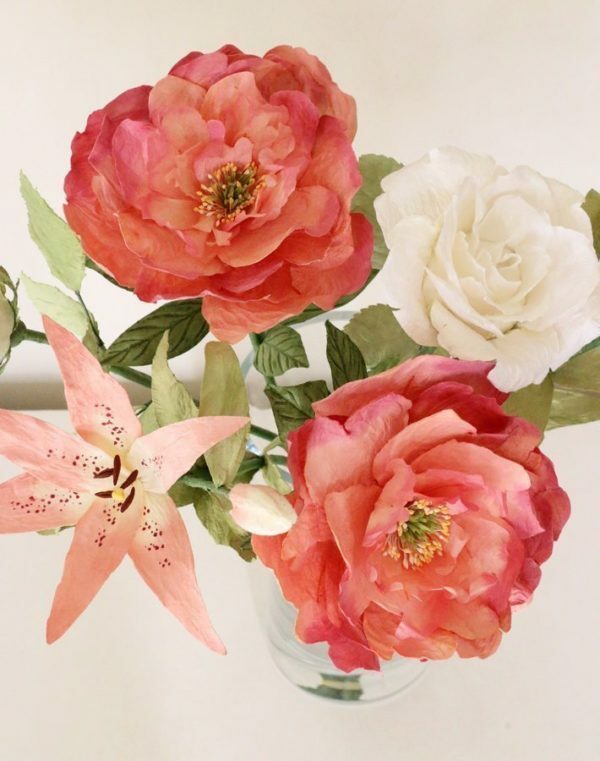 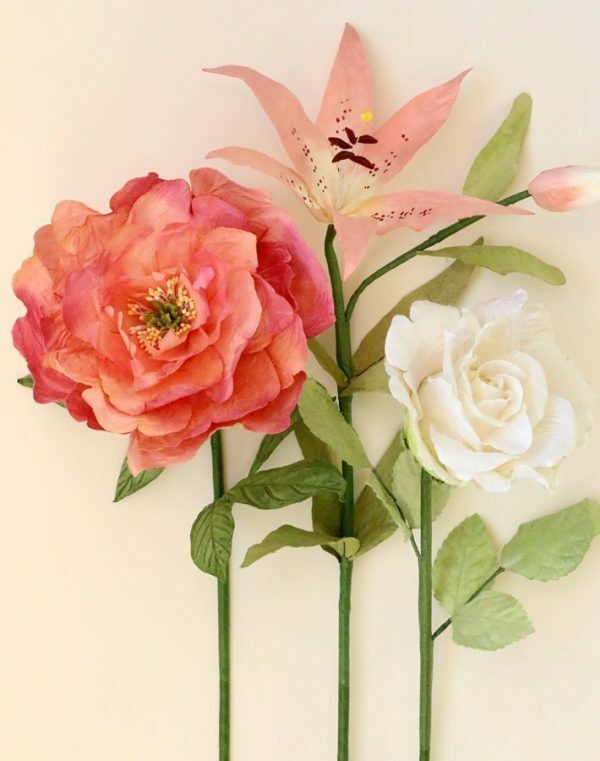 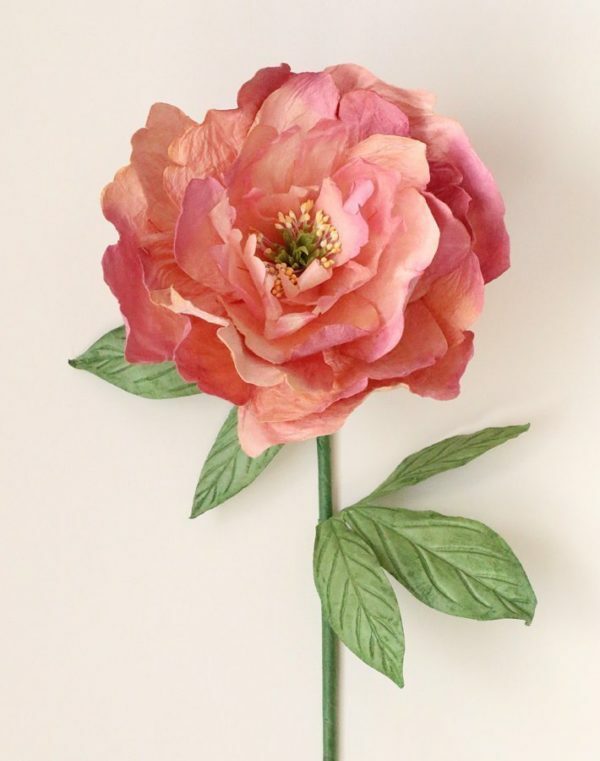 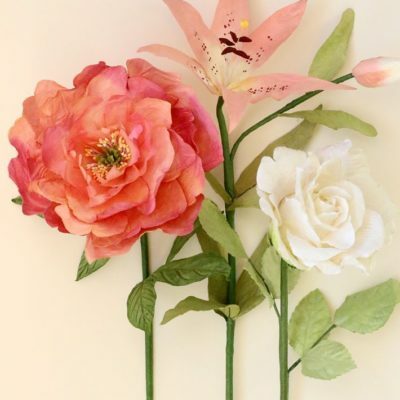 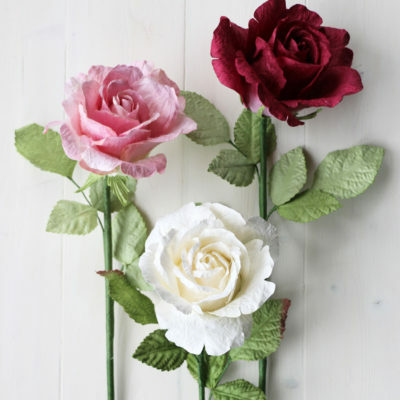 The peony is made from eco-friendly paper.